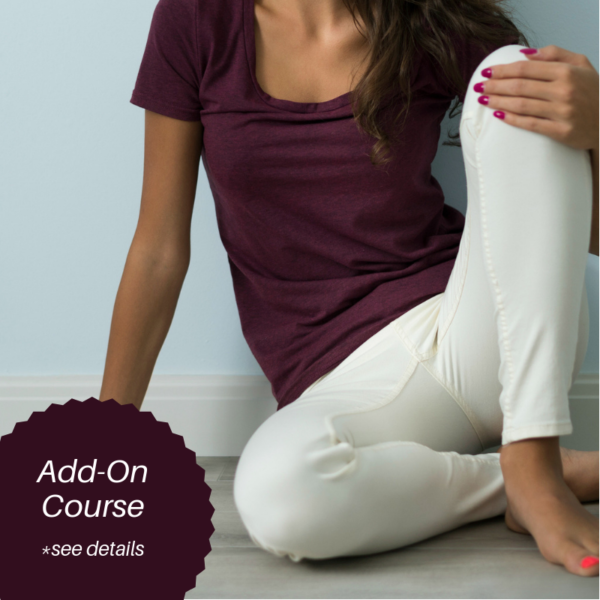 This 5-Week “Add-On” course is a condensed version of our Floor of Your Core course. It is designed specifically for clients who recently completed our Core Foundations course but still require some additional pelvic floor rehab. This course will systematically rebuild the foundational strength of your pelvic floor muscles and gradually integrate that essential strength into your everyday life. This course is good for: Women still struggling with pelvic floor dysfunction; stress or urge incontinence, pelvic prolapse, constipation, pelvic pain, pelvic instability, or pain with intimacy after core rehabilitation with us. Access: You will have 7 weeks of access to this 5-week course. Core Foundations or in-person rehab with us is a prerequisite to being enrolled in this course.